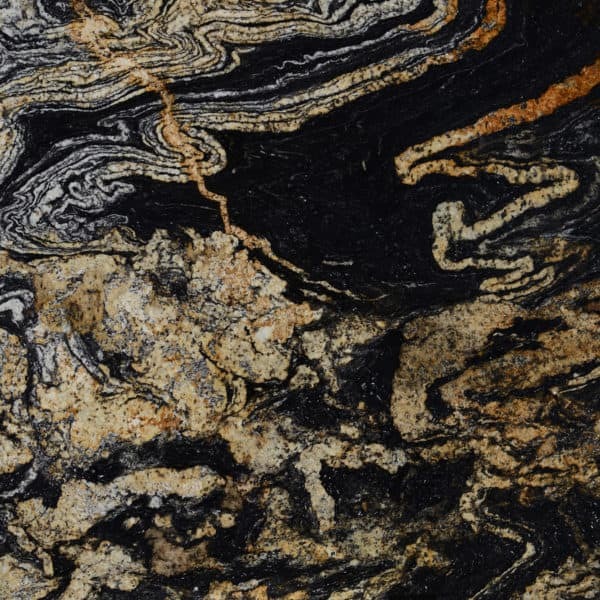 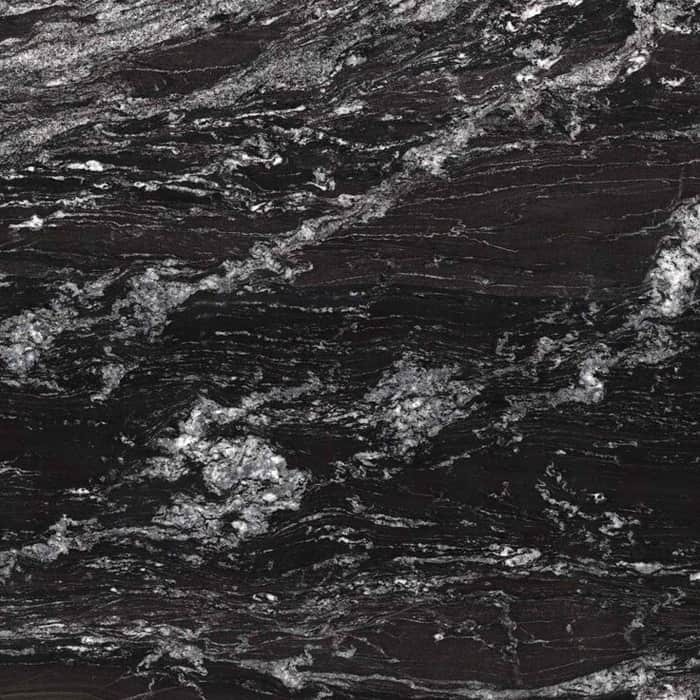 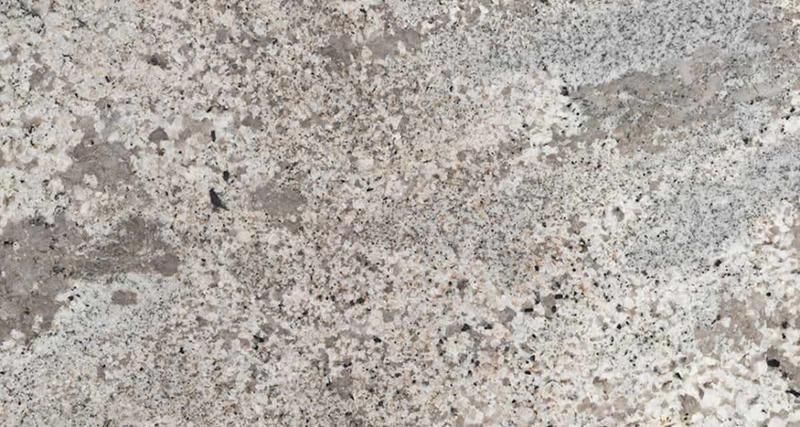 Sensa is the natural granite worktops of Cosentino Group in Spain that counts on a stain resistant protection that makes them unique. 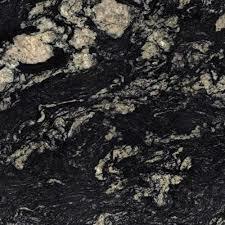 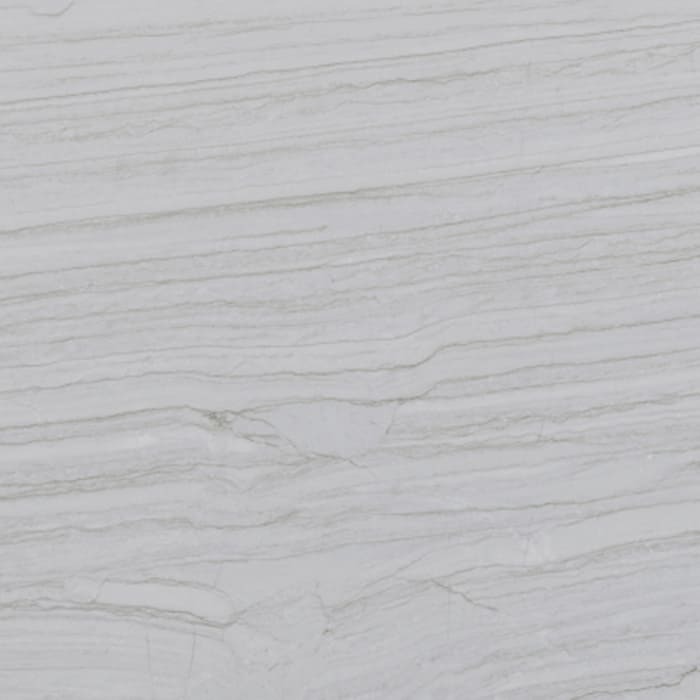 Elegant and high quality surfaces with reliable properties that own a 15 years warranty. The Sensa by Cosentino colours are unique and exclusives, they are in tune with the nature that has created them.   There are seven shades available, each one the, count on a texture: suede, polished or caresse. 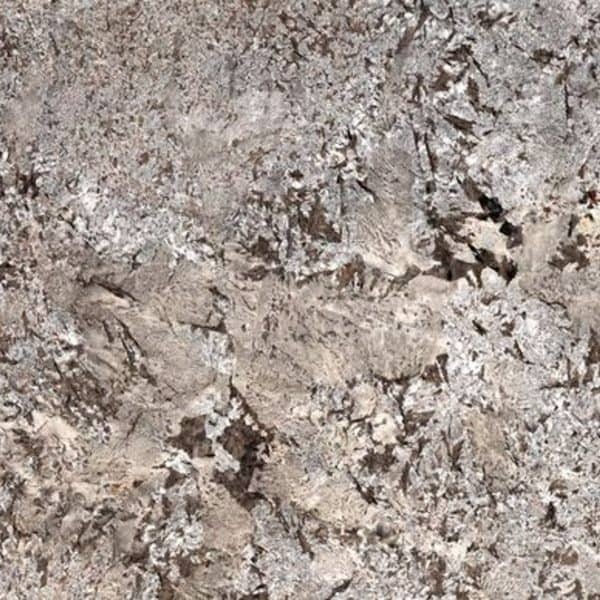 All of the, presents the major beauty born from the nature and selected by Cosentino, to turn these surfaces in a unique and an unparalleled design. 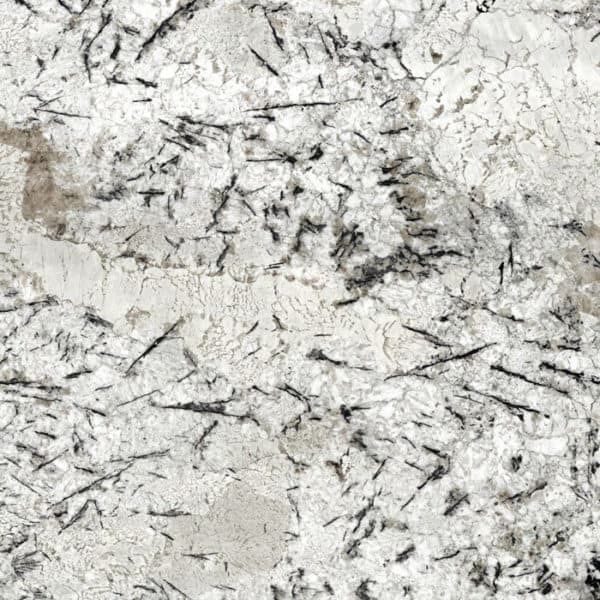 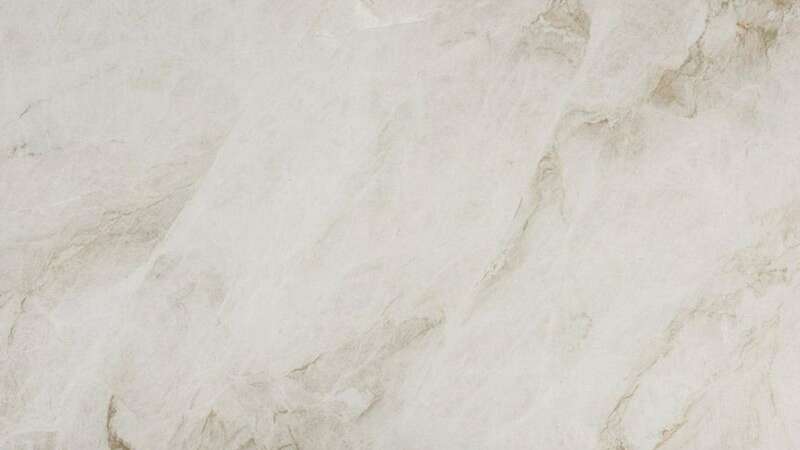 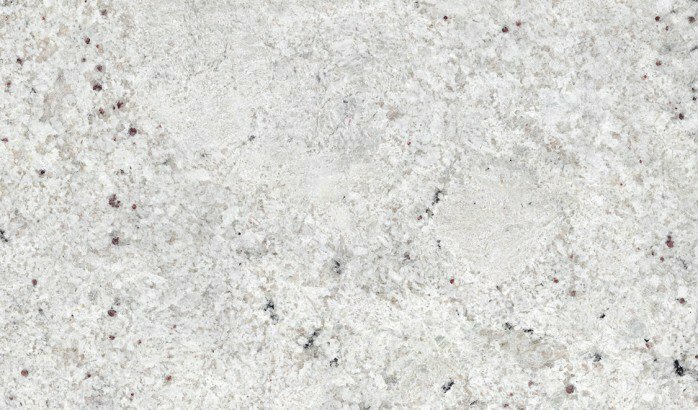 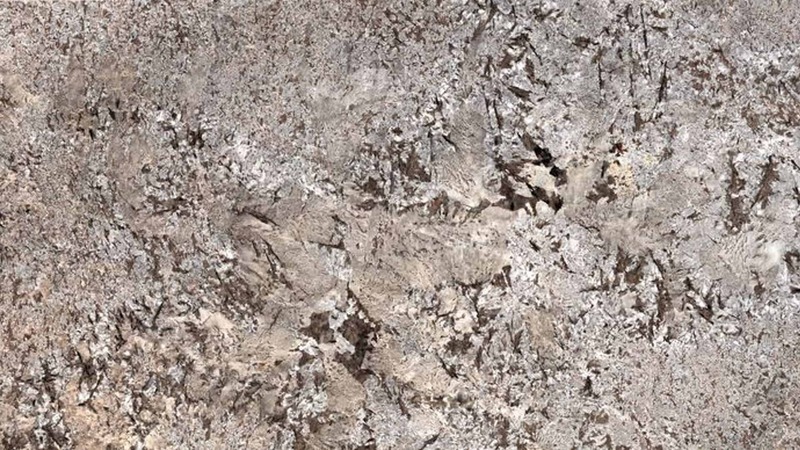 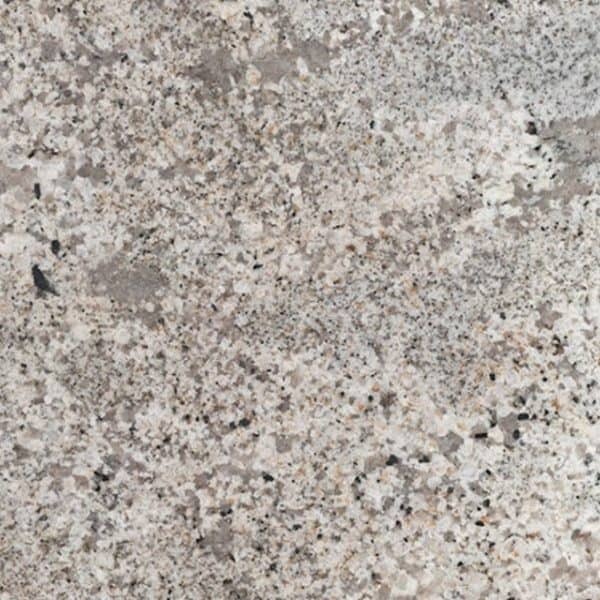 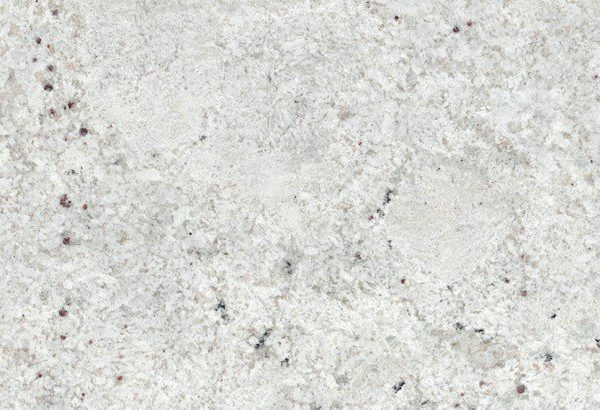 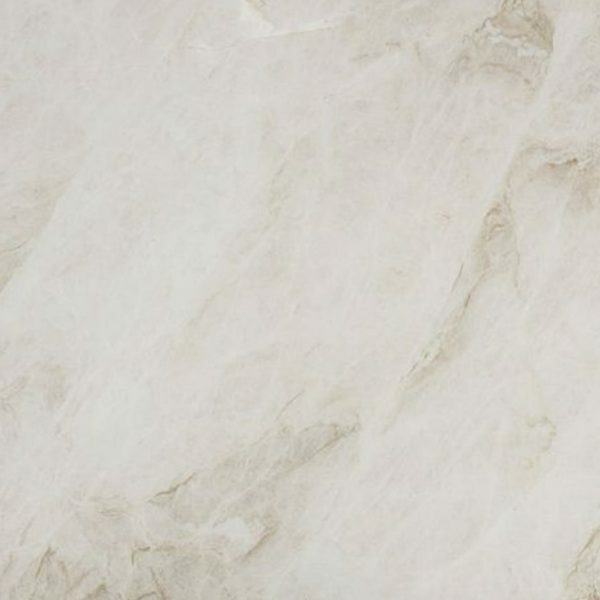 Sensa by Cosentino® granite slabs are natural products, thus it’s not possible to guarantee that the samples from the store and the photos will match perfectly with the final worktop.